The world is changing… whether we like it to or not. Architects in the United States are already working with clients to restrategise the design of parking garages so that these can be converted to other uses in the future. For instance, above-grade parking is more likely to transition to another use than below-grade parking, said architect firm Gensler’s design director and principal Ross Conway at a recent parking symposium in Texas. This is how he conceives the future in the US as soon as 2030 when the trend towards fewer and smaller cars will mean reduced need for wide roads and parking, reshaping cities and how people interact, the Urban Land Institute’s magazine Urbanland reported. Gensler has been doing research with think tanks about the future of cars. Concepts about what future driverless cars might look like include an office, a living room or a bedroom. 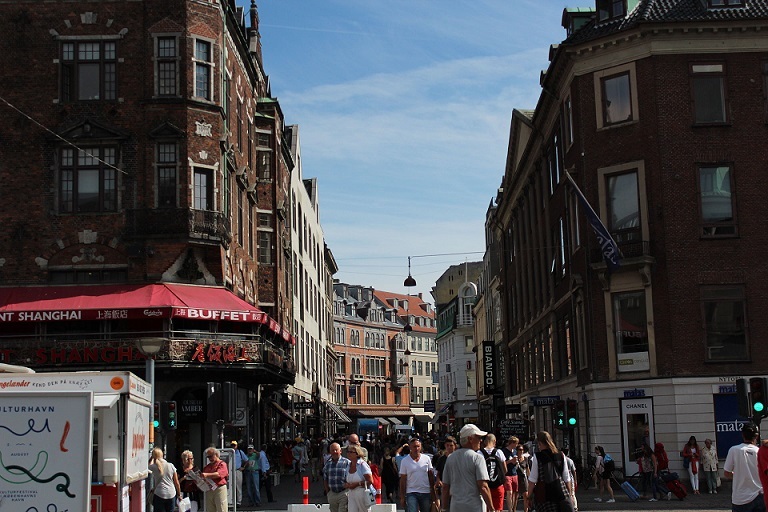 Copenhagen’s Stroget is the world’s longest pedestrian street system. Surveys asked people what they would do inside of cars if they didn’t drive them, and the answers include sleeping, working and reading. According to Conway, compact driverless cars, once they become mainstream, will usher in many changes in US urban centres, from how cities are designed to how real estate is developed. Kerbside parking may disappear. Parking spaces will be narrower. Office buildings may need a large queuing area at the front where autonomous cars drop their passengers. Parking garages and parking lots will be converted to other uses. Conway said there will be a lot more flexibility in what can be done to US cities. Currently, 25%-35% of US cities consist of streets. US cities contain 500 million parking spaces or about 3,590sq miles, an area larger than Delaware and Rhode Island combined. Gensler recommends flat-surfaced floors with higher ceilings. 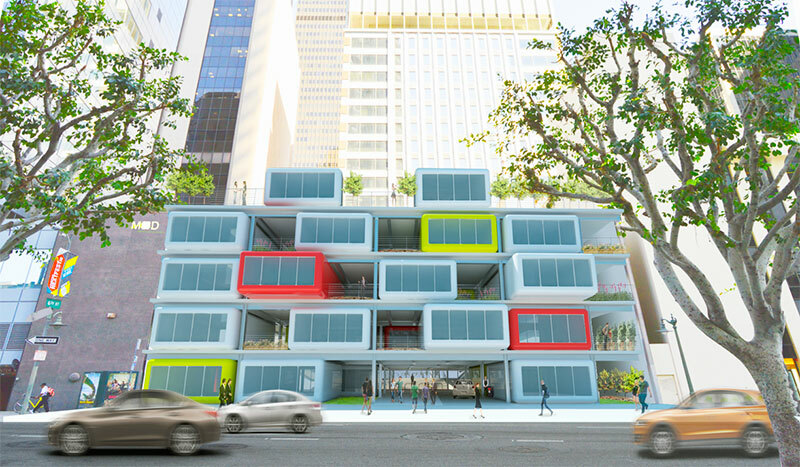 A parking garage designed this way could be converted to office space, apartments or fitness centre. A below-ground garage designed this way could house a data centre. Conway said park-on ramps are diminishing in number. Developers may want to consider more rigid parking structures as well to avoid vibrations. They may also want to consider wider driving lanes at holding entrances to better accommodate pick-ups/drop-offs and queuing of driverless cars. The future could also involve more robotic lifts to park cars. As expected, amid all the talk of change are developers’ concerns about potential parking revenue loss. Conway thinks there will be a lot more green space requirements by municipalities as parking needs reduce or parking gets moved to a remote area. There could be more green space amenities around offices, retail and restaurants in the future. Bike lanes and sidewalks could be added to improve the pedestrian experience. Already, several cities worldwide have networks of car-free streets with abundant green space. These pedestrian cities include Copenhagen, Florence, New York, Marrakech, Paris, Vancouver, Buenos Aires, Dubrovnik, Melbourne and Boston.